“Close to Home, the Family, the Brain and Addiction” is free and open to the public. 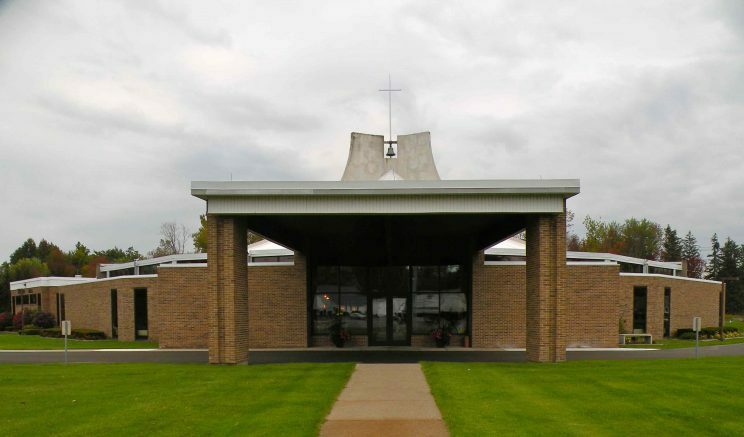 The Church of the Annunciation in Elma will host a seminar titled “Close to Home, the Family, the Brain and Addiction” from 6:30 to 8:30 p.m. Wednesday, May 8 in Selbert Hall, 7580 Clinton St.
• Dr. Richard Blondell: A professor in the Department of Family Medicine at Jacobs School of Medicine and Biomedical Sciences, Dr. Blondell specializes in work with withdrawal and stabilization from drug and/or alcohol addiction. He also works with patients addicted to prescription opiate medications, heroin and prescription drugs used to treat chronic pain syndromes, and is the medical director of the DART methadone maintenance program. Dr. Blondell holds extensive research expertise in addiction medicine, health workforce development and medical education, and teaches medical students, family medicine residents, and psychiatry and addiction medicine fellows. He also mentors medical students conducting clinical research, and is an active force in the development of addiction medicine fellowship programs. • Avi Israel: Israel is the father of Michael David Israel, and with his wife is the co-founder and president of Save the Michaels of the World, Inc. Israel is the recipient of multiple recognitions for his activism, including the 2012 WNY Chemical Dependency Consortium Community Award, the 2014 Public Citizen of the Year Award, the 2016 Community Crusaders Award from the Foundation for a Drug Free World, and the NYS Office of Alcohol and Substance Abuse Services Commissioner’s Award in 2017. His greatest accomplishment is the creation and assistance in passing the 2013 I-Stop Legislation and the Michael David Israel Laws. • Suzanne Mix: Director of Family Support Services, Mix teaches in the Orchard Park school system and came to Save the Michaels as a passion project after assisting a loved one struggling with substance use disorder. She is responsible for organizing recovery coaches, scheduling trainings and linking families with appropriate coaches. Mix also oversees the Peer Advocate program where she pairs newly recovering individuals with an advocate in sustained recovery. “Close to Home, the Family, the Brain and Addiction” is free and open to the public. For more information, please call 683-5254 or visit www.annunciation.cc. Be the first to comment on "Annunciation Church to host seminar on addiction and recovery"